great work in the classroom as well, with a 3.61 GPA and 1180 SAT (two-part score). 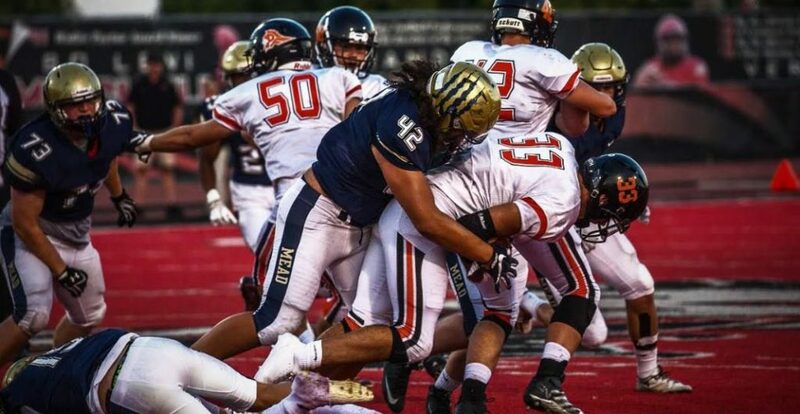 Nathan Puletisi is on he verge of Pac 12 offers now as he enters the 2019 season. I asked Nathan what he considers his best attributes to the game of football and to his team, he said “I think my best attributes are my size, strength, explosiveness, my urge to master my craft, competitiveness, leadership, and my willing to try and better everyone on the team on and off the field”. Nathan has put a lot of good work in this offseason to prepare himself for the upcoming season. He recorded a 4.9 second 40-yard sprint, 335lb bench press, 445lb squat, 265lb power clean, 485lb deadlift. 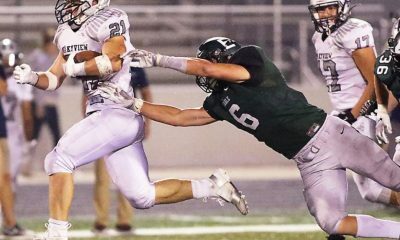 While reviewing Nathan’s 2017 Junior season highlight film (I have attached the link to his junior season highlight film and his 2018 camp highlights below) I was very impressed with his ability to get his hands into the offensive lineman first and two gap him and then shed the blocks and use his athleticism and quickness to make the tackle, as seen on plays at the 1:22, 2:50, 4:27 marks of the film. He demonstrates very good explosion in the backfield tracking down the quarterback at the 1:48 mark of film. One other trait I love about Nathan is that he plays with a high motor which is of extreme importance, see the play at 2:25 and 3:09 marks of the film for evidence of this. 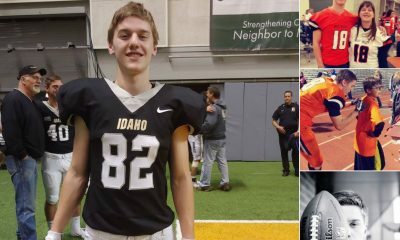 On the recruiting side of things, Nathan has received four full scholarship offers so far from Eastern Washington University, Montana State University, Idaho State University, and The College of Idaho. 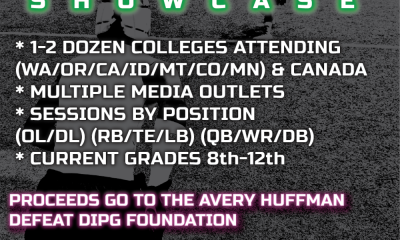 He has also been offered by Whitworth University and the University of Puget Sound. 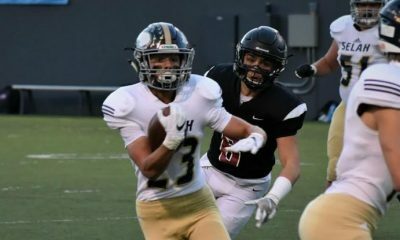 Nathan says that in addition to the official offers he listed, he has also heard from Boise State University, Washington State University, and the University of Wyoming as well. As you can see Nathan is in a really good position as he heads into his senior season and will be playing football at a high level in college. Family bloodlines is something I always am intrigued by regarding a football player and Puletasi has some impressive bloodlines to say the least. His uncle is Joe Salavea who played in the NFL and now coaches the defensive line for the Oregon Ducks, his cousin, Sonny Puletasi played football at Wyoming University, the legendary Troy Polamalu of the Pittsburgh Steelers is one of his cousins, his brother Tyler Puletasi played football at Eastern Washington University, and his sister Tifa Puletasi played basketball on a full ride at Saint Marys College. That is a very impressive athletic family to say the least.